Kirkus Reviews: "Marianne Mandeville and her husband, Charles, enjoy a contented life on their vast estate, Winthrope. Loving, compassionate Marianne's free-spirited ways charm her husband but vex her parents and mother-in-law, who wish that she were more formal and less generous with the Roma people who live on the estate. A talented pianist, Marianne is enchanted by a partially completed composition that she discovered on a trip to the village. When Charles dies in a horse-riding accident, Marianne is bereft. Devastated, she goes horseback riding in a storm in an attempt to end her life. After she's thrown from her steed and knocked unconscious, she wakes to find a tiny miracle: a baby girl, the sole survivor of a tragic carriage accident. The only clue to the infant's identity is a piece of music found in a nearby trunk. Titled "Georgiana," the completed composition matches the partial one from the town. Marianne raises the girl, now named Georgiana, as her daughter, but as she gets older, the youngster wants to learn more about her family. The search leads them both on a remarkable journey to reunite a composer with his precious legacy. Inspired by the musical pieces "Algonquin Trails" and "Stormy Sunday" by composer Hennie Bekker, Kennedy's novel is a keenly observed meditation on the love of a parent for a child and the healing power of music. Marianne is a beguiling heroine who's shown to be committed to treating everyone, from her husband to her servants to the Roma living nearby, with compassion and dignity. Although he has a limited role, Marianne's husband, Charles, provides an equal amount of love and understanding, and their scenes together are playful and passionate. In many respects, however, the novel is as much Georgiana's story as Marianne's, especially in the sections in which they search for Georgiana's surviving family. The narrative moves at a steady pace throughout, with the composition "Georgiana" playing a key role. The strong supporting cast also includes Molly Bickers, Marianne's beloved governess. 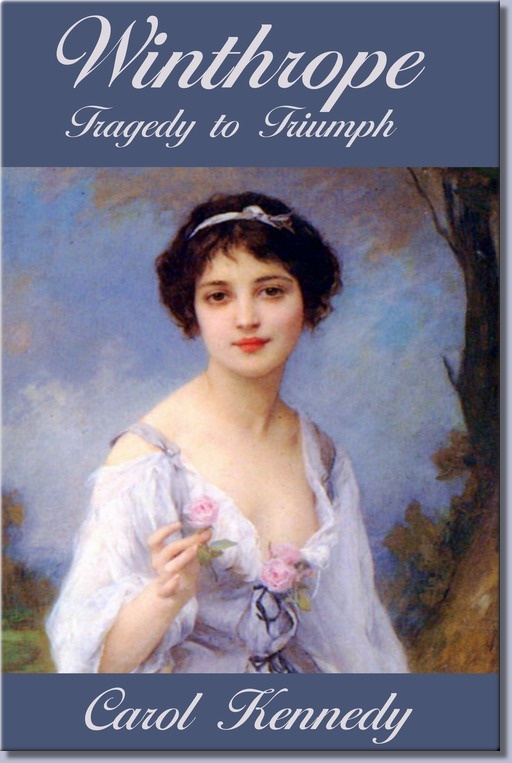 A charming Victorian-era tale of love, loss, and family connections."